When the door opens and the dogs dash outside, I realize—too late—that I blew it. I forgot the one thing our dog trainer said was the most important thing I could learn… be consistent! Because no matter what you’re trying to teach your dog, the dog’s brain is always focused on figuring out when the rule applies. 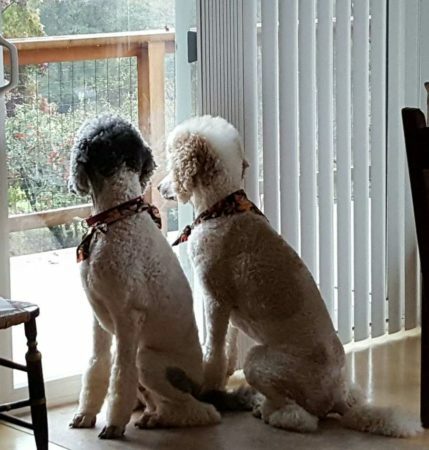 Obi and Solo are supposed to sit before the door opens… no matter where we are or what kind of door it is, or whether we’re going in or out. They sit. That one time of getting the outcome they want gives them hope… it makes them think they just need to persist in order to get me to do what they want more often. They don’t wonder about the other 99 times when it didn’t work because that one time when it did work encourages them to believe that eventually, it will work nearly all the time. 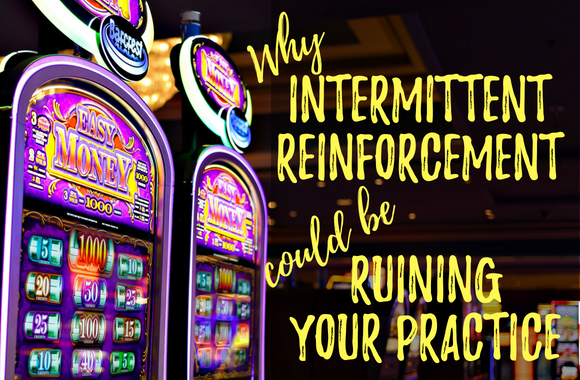 Casinos use intermittent reinforcement by dropping quarters into the tray on the slot machines every once in a while. 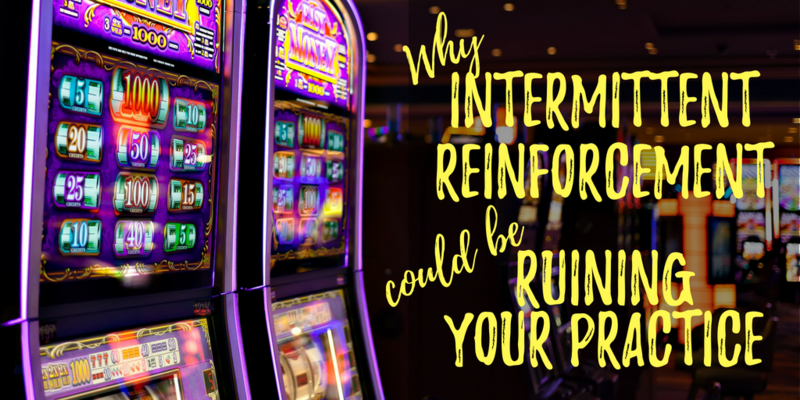 Most people aren’t going hit the jackpot, but they’re getting just enough to keep them stuffing more quarters into the machines as fast as their fingers will work… without paying attention to the fact that their payout is part of a fixed percentage the casino uses to attract more gamblers and make a profit. The same thing is happening to most of the people I work with before they start learning how to build a practice. It could be happening to you if you don’t have enough clients and you think you just need to do more of whatever it is you’re doing now… or build a website… or get over your “stuff”… or take another advanced training. Or it could be that you’re ignoring a gut feeling that “it’s not working” because you don’t know what should change or how to do it. People glaze over while you’re talking with them. Some folks say they’re interested but they don’t follow through. New clients tell you at the end of their first time say they’ll call but in the end, they don’t book another appointment. You can’t seem to inspire people to refer to you. If you’re like the people who benefit most from working with me, your enrollment conversations could be resulting in a long-term client at least 80% of the time. Practitioners who master attraction and enrollment often report that nearly everyone they see for the first time takes whatever recommendation they make. It feels easy. It doesn’t waste their energy or make their gremlins yell or berate them. I’m here to tell you that if you see 10 new people and only 2 of them become long-term clients, it’s NOT good enough! And that’s not just my opinion… there’s solid evidence that you won’t be able to fill your practice. 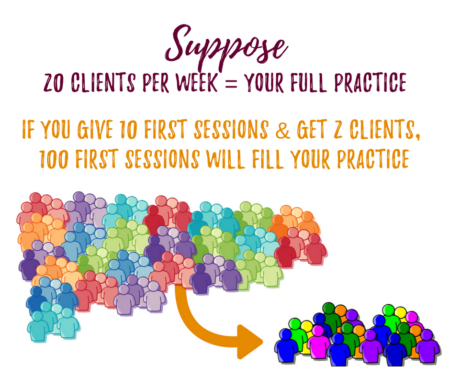 If you’re like many practitioners, you want about 20 clients a week for private lessons–and if 2 out of 10 commit to working with you, you’ll have to give 100 first sessions to find those people. You can probably already see that building a practice with numbers like that verges on being impossible. That’s a lot of wasted energy. It’s a lot of rejection. It’s a lot of auditioning. It’s like recording 10 hours of classes and then finding out that the mic was on for only two hours. Or going out for a special dinner with $100 in your pocket. Only your pocket’s got a hole in it, and by the time you get to the restaurant, $80 has slipped out and disappeared. You hardly have enough left for the tip on the dinner your mouth was watering for. When you don’t know what else to do and what you’re doing isn’t really working, you don’t see your lack of success as the norm. And when it does work, you don’t see your success as the anomaly. Well, I must be doing something right because I did get a client or two. But I need to work harder. And I’m not confident. I just need to work with more people and then I’ll have more confidence and then when I’m with someone new they’ll want what I’m doing. “What went wrong in with those 8 other first sessions I had? Why didn’t I get a client from them? Let’s admit the obvious truth: The only people who will get the transformation you offer are the ones who commit to working with you. Every time you meet with a client who says “No,” you’ve lost a chance to help someone transform through your work. Do enough of that, and you’ll start to feel like something’s missing… like you’re not really on purpose, not doing what you’re here for. You can’t escape the inevitable learning curve that leads to mastering the essential skills that will fill your practice. The only question is… knowing that the longer you wait, the more people you leave behind–how soon will you begin? 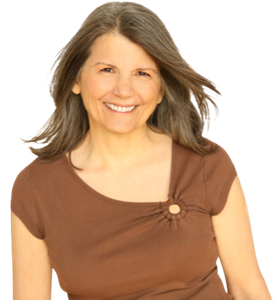 To explore your unique situation and find out whether I can help you, make an appointment for a complimentary talk with me. 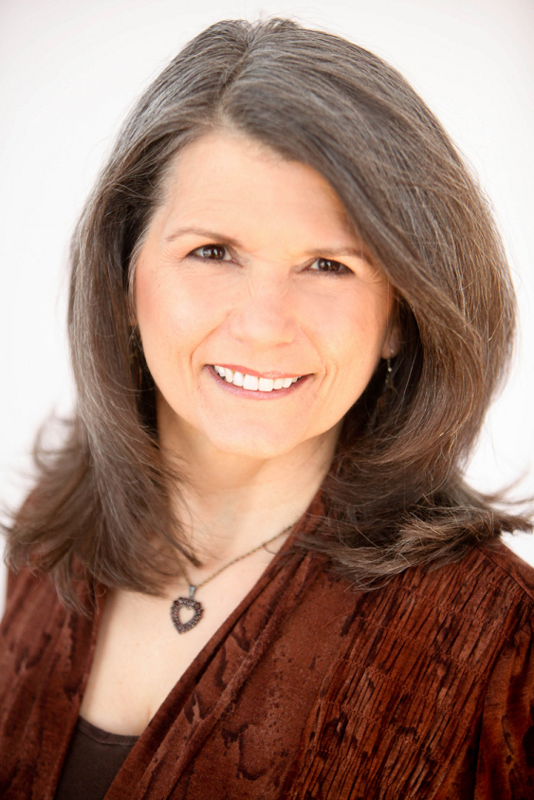 I blog about transforming your hands-on practice so you can be on purpose with your work and to help you attract and enroll more clients. If you don’t want to miss anything, subscribe to get my emails.